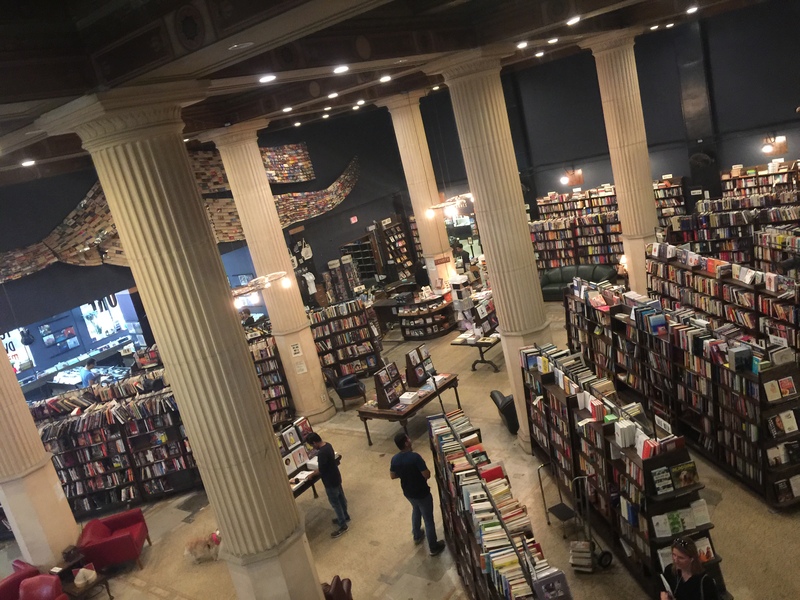 The last bookstore in Los Angeles is a great place to start your travels of the California Coast if you are a literature lover. Reading and books in California. California literature, beat poets, San Francisco literature, reading about California, what should I read before I travel to California?